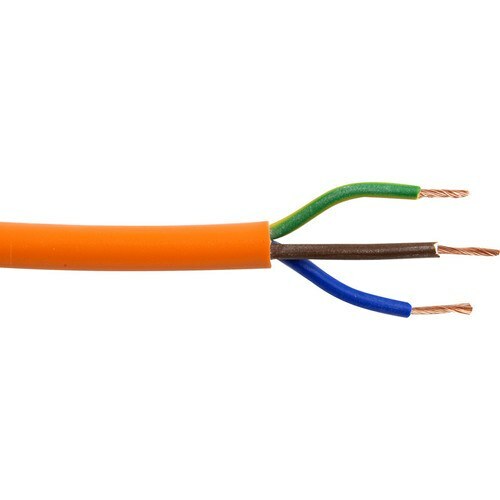 10 Amp Brown, Blue & Earth H05VV-F High Visibility Flexible Wire ideal for Caravanning, Camping, Caravan, Motor Homes, Repairing and Extending Electrical Garden Equipment or situations where a Higher Visibility is required. Excellent Service, would use them again. Good price, came quickly and item as expected.